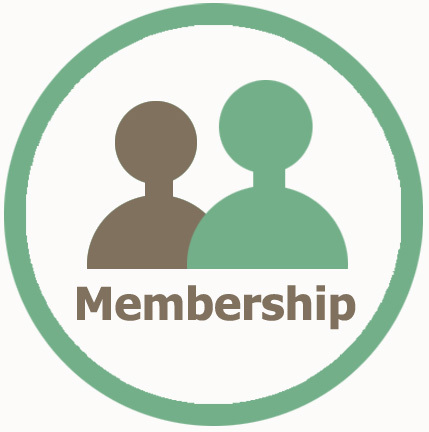 CalGeo is wrapping up the last two months of 2018 with a new membership campaign! We are hoping to add 10 new members before the end of the year - can you help us? E-mail Kelly Cabal with your referral today. Only 5 months until CalGeo's Annual Conference is upon us. Save the date now for this exciting event held April 10-12, 2019. We will be heading south to San Diego this year to the lovely Kona Kai Resort on Shelter Island. We listened to your feedback and have made this year's conference better than ever! New Thursday/Friday format lets you stay and play in San Diego for the weekend or get back home to your families. Short courses galore! We've added 2 full days of short courses (see below). Additional reception with our Affiliate members Thursday night including CalGeo's silent auction (benefiting CalGeo's student chapters). Invited panel of experts to present on case-history plus state-of-the-practice discussion session. No concurrent sessions - all our great speakers will be in one spot! Economic forecast is coming back with a new speaker. Sponsor a student for only $100! Lets get our students interested in geotechnical engineering to build a workforce of the future. Sponsorships available - help us put on the best conference on the west coast! Ownership/Leadership Transition by PSMJ (10am-4pm, includes lunch) For more than 40 years, PSMJ's transition planning experts have been helping A/E/C firm leaders to avoid the land mines and capitalize on the proven strategies that work to manage affordability, leadership development, and all of the other facets of this complex challenge. Many of these ACTUAL transition planning mistakes that we've helped to fix or manage likely seemed innocuous at the time, but the impact was severe. Prevailing Wage workshop by Van Allyn Goodwin (10am-2pm, includes lunch) Get in-depth knowledge of California's prevailing wage laws and requirements. Includes how-to's for submittals plus updates for 2019. 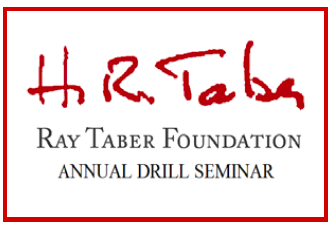 April 10th Technical Short Courses: LIMITED SPACE - THESE WILL SELL OUT! Slope Stability by Rocscience (8am-12pm) Rocscience is back with their popular half-day short course on 2-dimensional and 3-dimensional slope stability analysis. CPT Interpretation using CPeT-IT and CLiq by Dr. Peter K. Robertson (1:30pm-5pm) Dr. Robertson will be demonstrating two software programs used to interpret CPT data through example data and case histories. This is a hands-on demonstration so please bring a laptop with the software or a trial version installed. Visit Geologismiki's website to download a free trial. Visit the calendar page linked above to view details on our conference schedule and speakers as it is updated over the next few weeks. 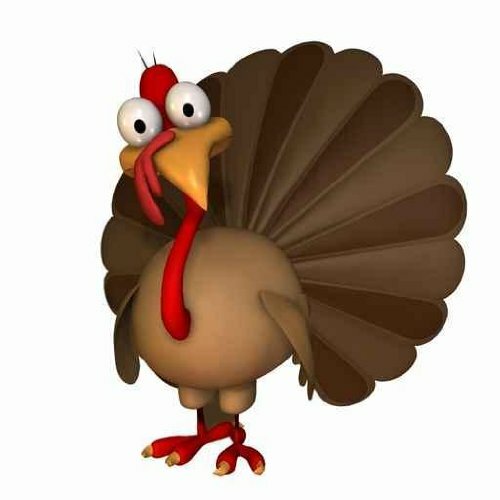 November 1: Conference & short course registration is open! Conference sponsorship is open as well to all firms. Our October regional meetings were are huge success with the Burbank meeting on October 9th being SOLD OUT! 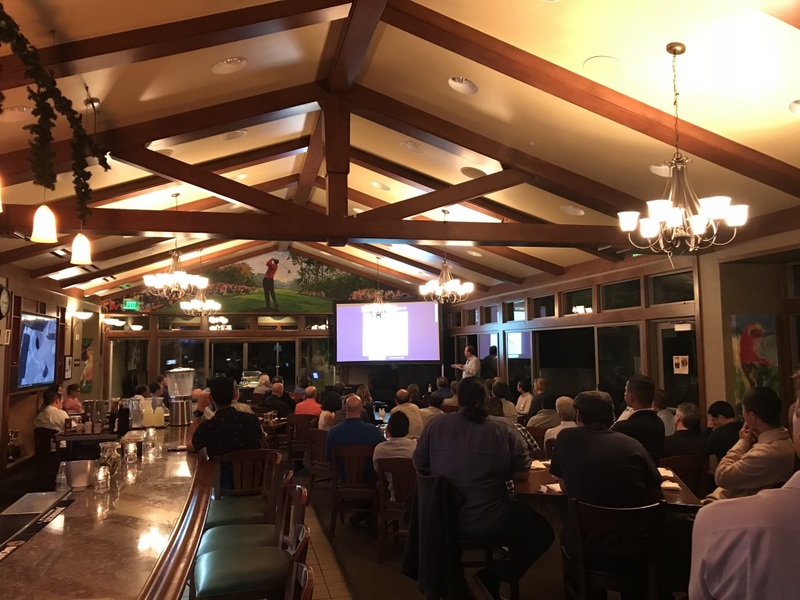 Not to be outdone, the Northern California meeting on October 25th was our largest yet for Sacramento with over 50 attendees. If you missed the presentation or would like to download a PDF of the slides and access the accompanying reference papers, please visit our Members Club page. Thank you to Dr. Jonathan Bray for such an insightful presentation on Evaluation of Liquefaction-Induced Building Settlement. 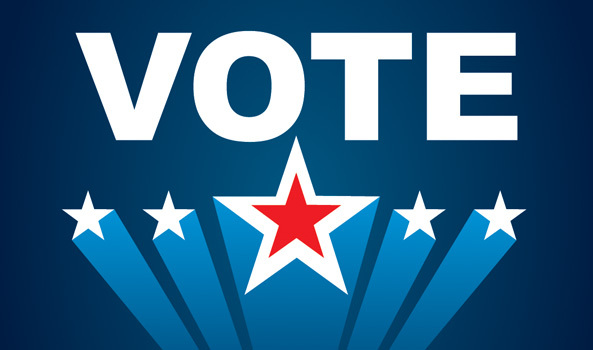 Your Vote Matters: What is Proposition 6? Proposition 6 will eliminate certain road repair and transportation funding. It will require certain fuel taxes and vehicle fees be approved by the electorate. Initiate constitutional amendment. Arguments: VOTE YES ON 6 to immediately LOWER GAS PRICES. Californians are struggling with the high cost of living. VOTE YES on Proposition 6 to repeal the unfair regressive gas and car tax increase and require voter approval for any future increase. VOTE YES on Prop. 6 for lower gas prices! Arguments: California Professional Firefighters, California Association of Highway Patrolmen, American Society of Civil Engineers and first responders URGE NO on Proposition 6 because it jeopardizes the safety of bridges and roads. Prop. 6 eliminates $5 billion annually in local transportation funding, stopping thousands of road safety, congestion relief and transportation improvement projects in every California community. Our student chapters need you! New student chapter contact information and sponsorship requests are now up on our website. Help California's students climb to the top of the podium this year and secure 1st place. 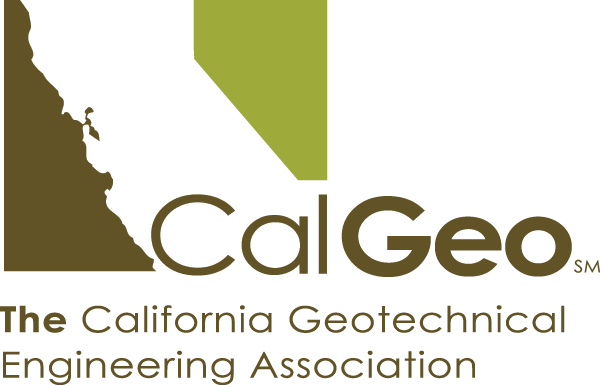 CalGeo is sponsoring all chapters to help them achieve their Geo-wall or other chapter dreams. Can you pitch in too? 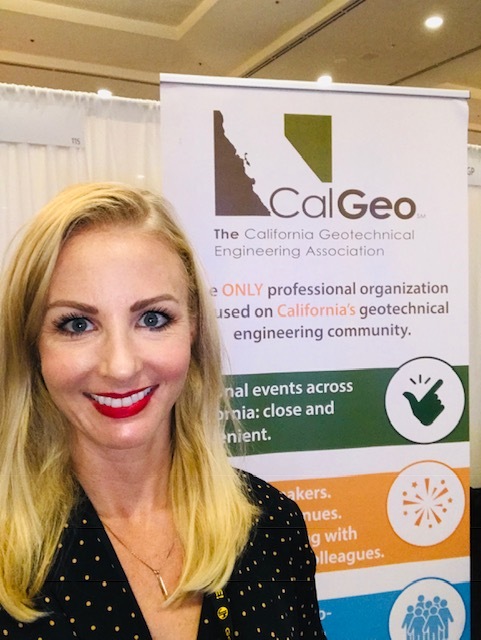 If you would like to get more involved with a local CalGeo chapter by speaking at a dinner event or offering assistance as an industry liaison, please let us know! 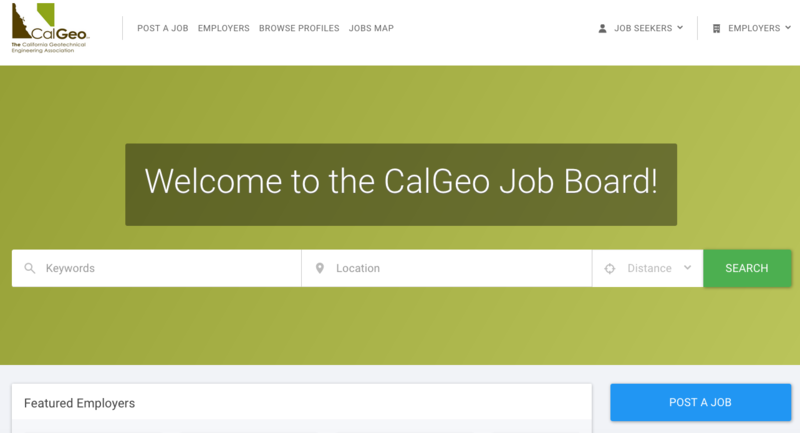 We are excited to announce that CalGeo has upgraded its job board and partnered with Zip Recruiter to form a professional job site listing service. 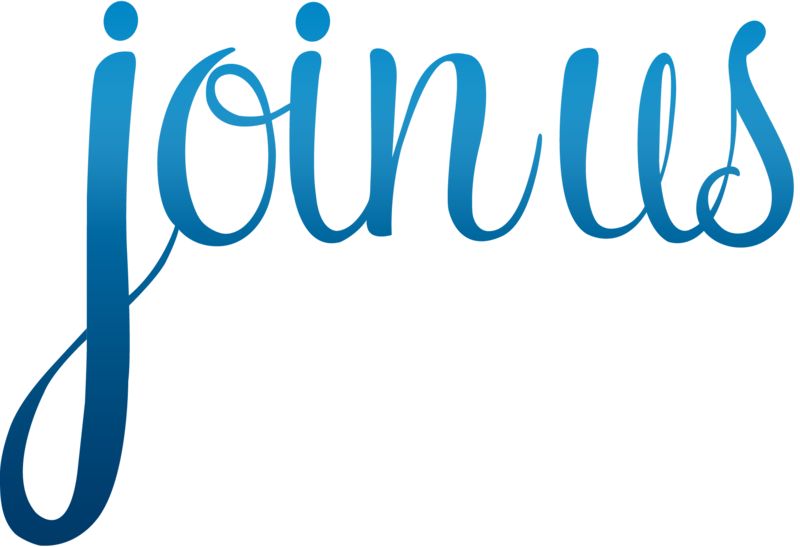 Of course, members job postings are still free of charge on the CalGeo board but you now have the option to push your job posting out to the Zip Recruiter network job board for $149/post! Check out our new job board today! Please feel free to e-mail Kelly Cabal with any questions. *Members will be asked to login when posting a job to receive the free member posting. CalGeo hit up the DFI conference in Anaheim October 24-27th and was able to sponsor 5 students to attend! The students were taken on a field trip to the Gerald Desmond Bridge where they were instructed on the foundation design and construction challenges followed by a tour of the bridge. Students attending were also able to participate in all the sessions over the 3-day event. 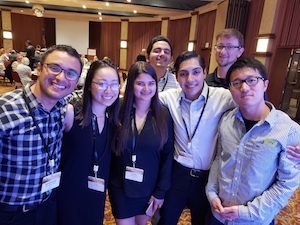 We are excited to offer the same student sponsorship opportunity at our Annual Conference where conference attendees can contribute an additional $100 to sponsor a student!